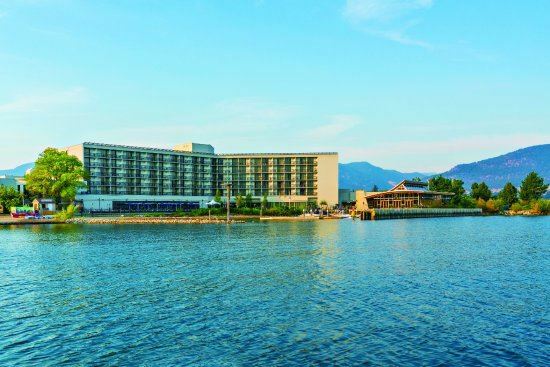 [For exhibitors/sponsors] MGMAC Conference 2019: Power Up in Penticton! MGMAC conference 2019: Power Up in Penticton! All MGMAC rooms are beachview or lakeview! Register before end of day April 5, 2019 to save $125! Your exhibitor package includes participation in the exhibitor showcase and one representative's meals and evening activities from Monday's President's reception through breakfast on Thursday. Exhibits will be up Tuesday and Wednesday. Add extra representatives during registration. Register early! Sponsorship opportunities are limited and we take registration date into account when deciding on booth locations. Showcase your company’s products and services in the exhibit hall during scheduled exhibit times, and connect with clinic managers at meals and networking activities. To increase your visibility, sponsor a breakfast or evening event, or get in front of delegates for a 10-minute presentation. Continue registration to see all options. Hotel reservations: Call 1-800-663-9400 and mention you're with the Medical Group Management Association of Canada (MGMAC) in order to receive the group rate of $180 + fees and taxes. Do not book online. [For delegates] MGMAC Conference 2019: Power Up in Penticton! Join us in Penticton! The MGMAC conference begins Monday evening with the President's reception. 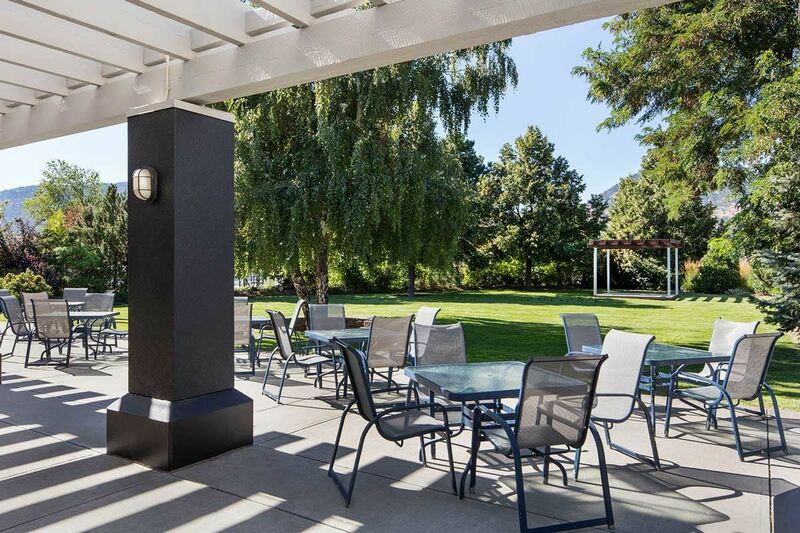 Your conference package covers the MGMAC daytime educational program, plus three nights' accommodation, all meals, and three evening networking events. Companion registration available during registration. Your fellow MGMAC colleagues have put together an agenda full of engaging, relevant sessions for managers at all levels in clinics of all types and sizes. With a mix of member-driven discussion, professional presenters, supplier exhibitors, and networking activities, you'll be happy you joined us! EARLY EARLY BIRD: Register before end of day Friday, March 8, 2019 to be entered in a draw for a free room upgrade to a King Suite! EARLY BIRD: Register before end of day Friday, April 5, 2019 to save $150! 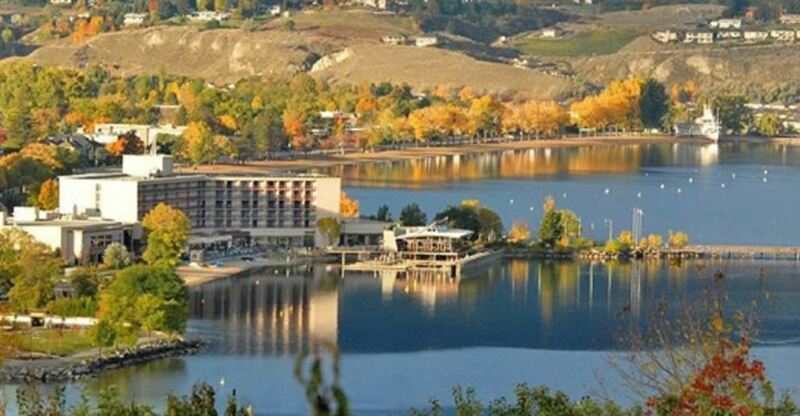 If you want to extend your stay in Penticton before or after the conference, please register early -- we have saved only a limited number of rooms.